If one of your friends or relatives was diagnosed with cancer or a life-limiting illness… would you be too busy to help? 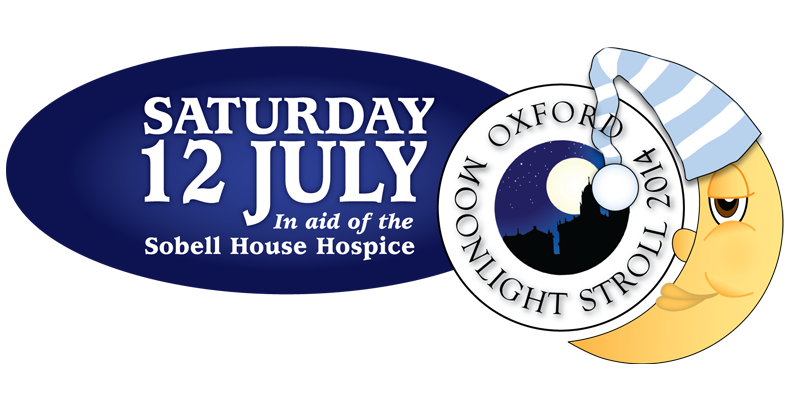 So don’t be ‘too busy’ to sign up for this year’s Oxford Moonlight Stroll. 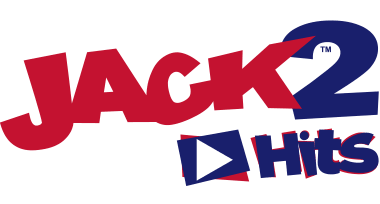 The 9 mile walk through the city’s moonlit streets is on Saturday July the 12th and you can even turn up in your pyjamas this year! 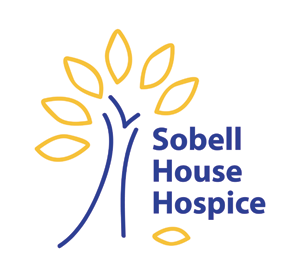 Most importantly, it raises money for the outstandingly good people at Sobell House Hospice. 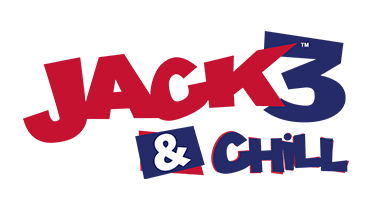 At JACK, we figure doing something good like this gives us the green light to be grumpy and bad for the rest of the year, so why not join us?